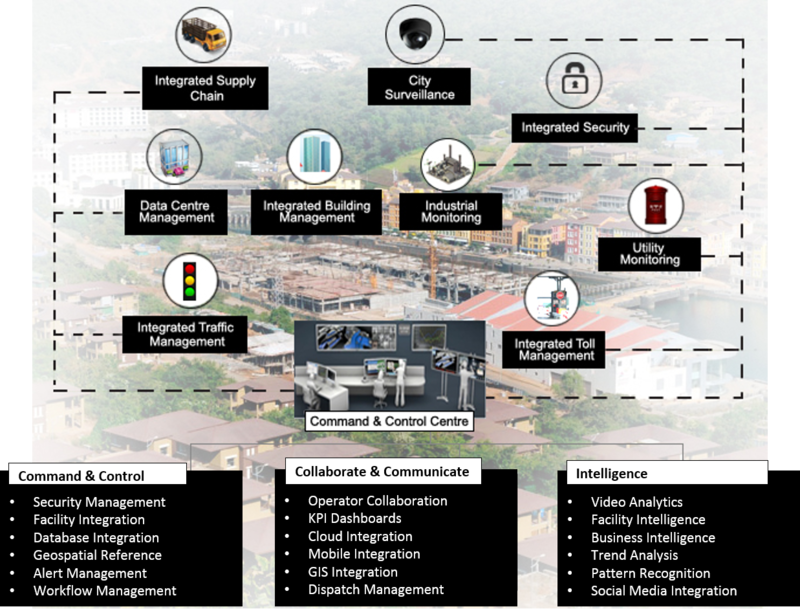 Cities or Critical Infrastructure, detecting and responding to unfolding events as early as possible is the best way to mitigate potential damage, loss and disruption. Such is the sensitivity of the environment that being merely reactive enough will not be sufficient, you have to be proactive. A secure and a collaborative system is the only way to achieve this. 2020 will help you, every step of your way with its unique integration ability and video management capabilities.